MetaTrader 4, more commonly recognized as MT4, is the most widespread trading platform among forex brokers as well as forex traders. Admiral Markets is among the first brokers who introduced MT4 to its clients. 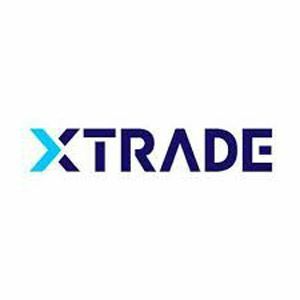 The platform excels in various fields as compared to other trading platforms because of its stability and reliability. When using the Admiral Markets MT4 platform on Windows, you are supplied with a lot of tools and technical indicators for advanced analysis. It allows you to add more than fifty built-in oscillators, indicators, and tools for determining volumes. There is no limit on the amount of indicators you can apply at a time on a chart, and you can also fully customize the periods used on indicators. 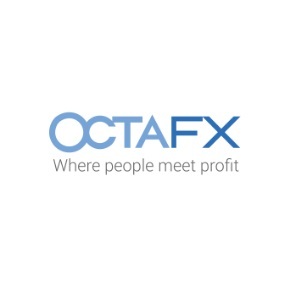 With MT4, it is possible for traders to observe their current exposure, which is beneficial for traders who have positions in various currency pairs at once. The software is quite intuitive and easy to use as you will be able to place your orders using the handy 1-click trading tool, especially if you are a scalper. While most trading platforms limit you in terms of the active charts that you can run, MT4 does not put any restrictions when using it on Windows XP, Windows 7, and Windows 8. Moreover, there are a lot of useful features to aid your trading such as access to some indirect trading items. For instance, you can get the trader’s magazine right from your MetaTrader 4 trading platform interface.